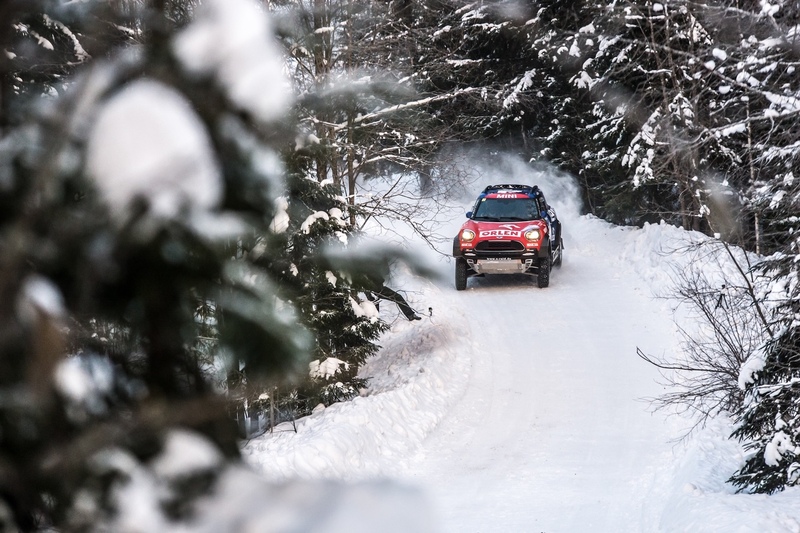 Cap Nord is a company established in 2016. 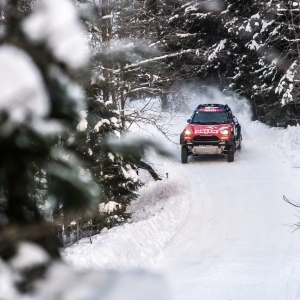 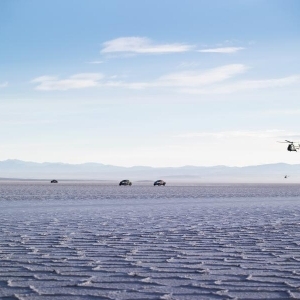 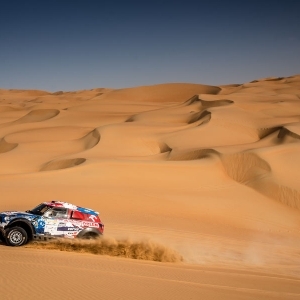 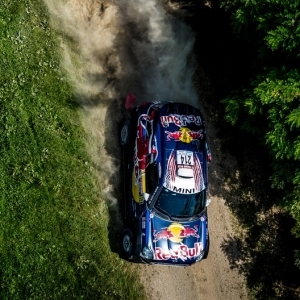 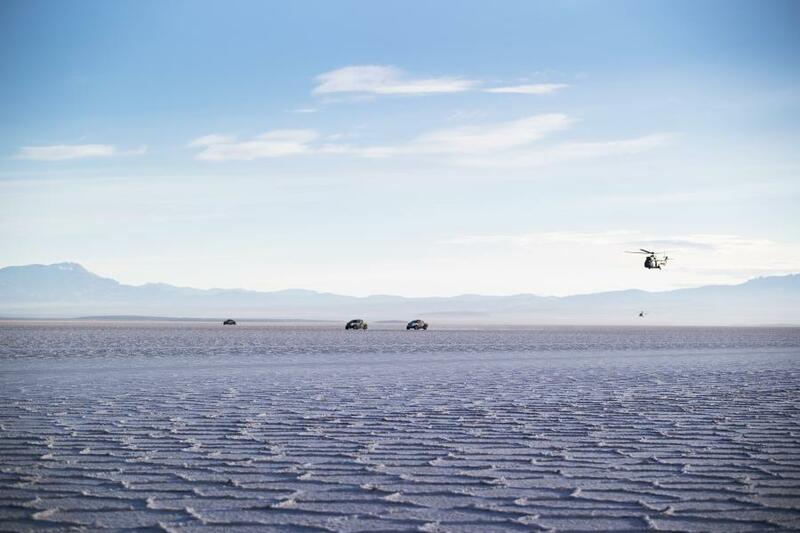 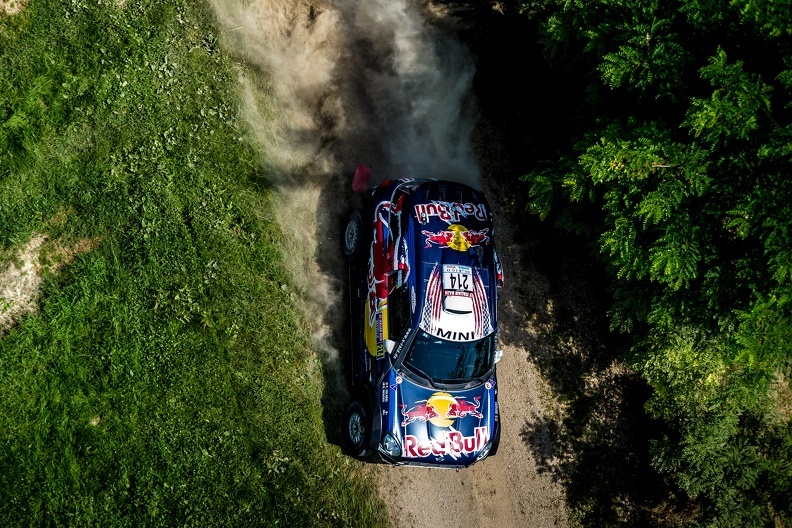 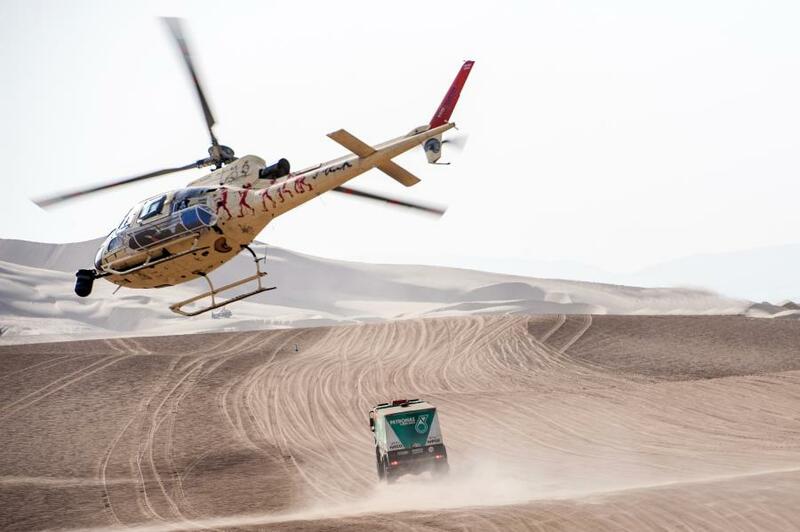 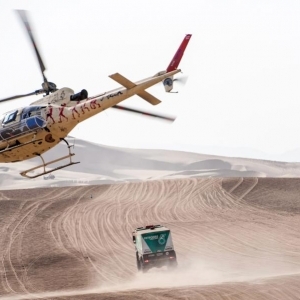 The main activity of Cap Nord Management is providing navigation services in both car rallies as in rally raids. 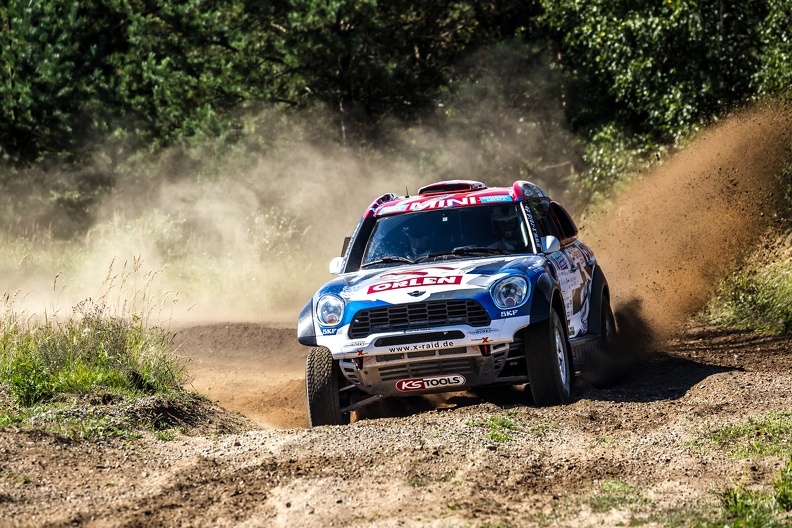 Cap Nord's codriver Tom Colsoul is driving traditional rallies since 1992 and did over 200 rallies worldwide. 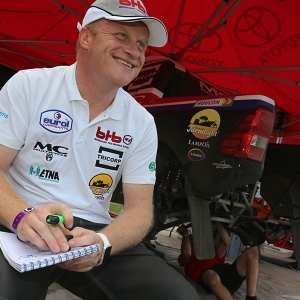 He participated in 45 WRC events. 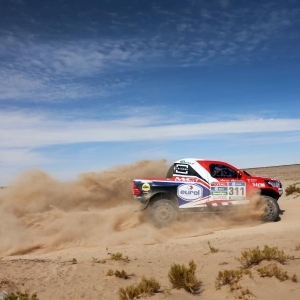 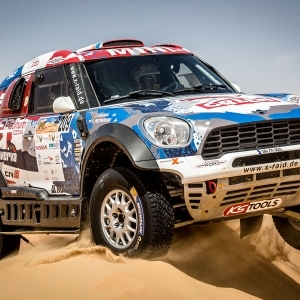 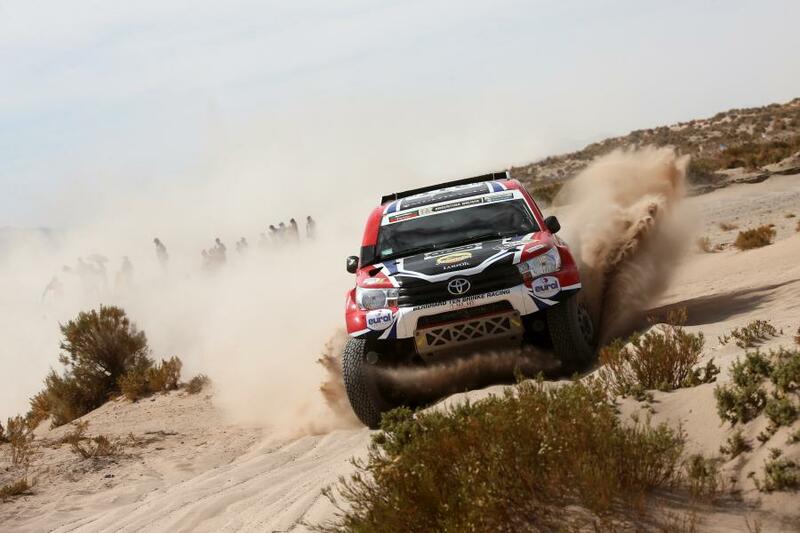 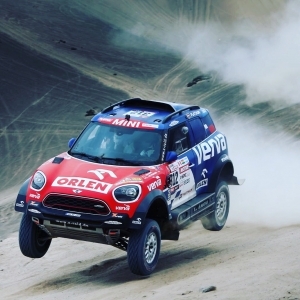 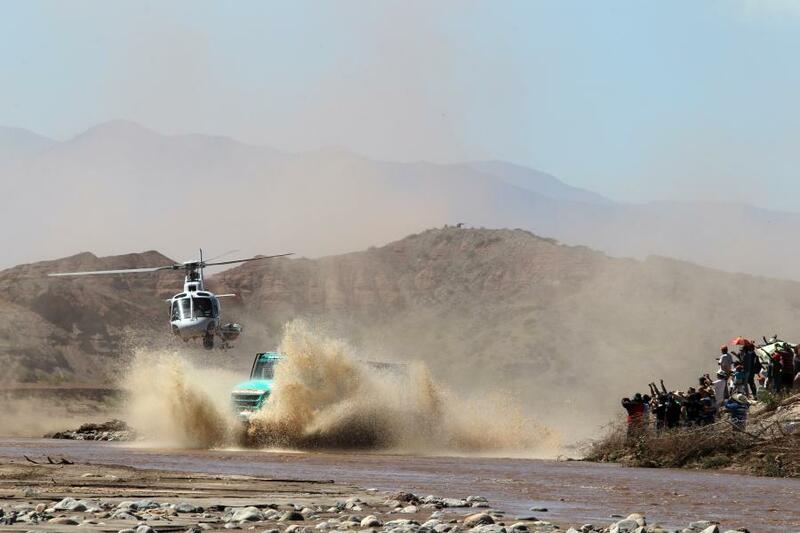 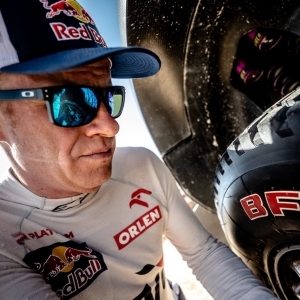 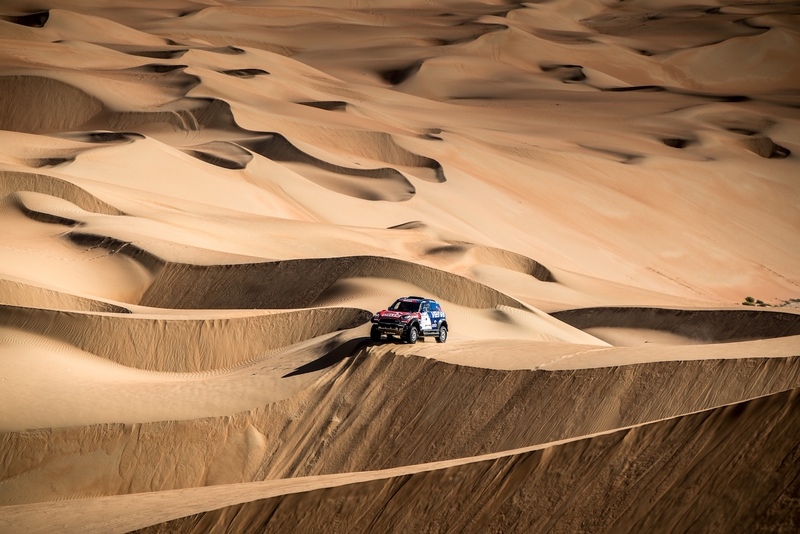 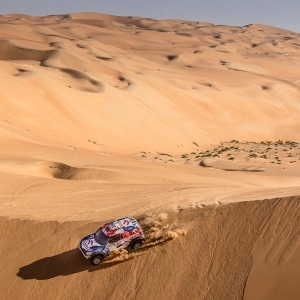 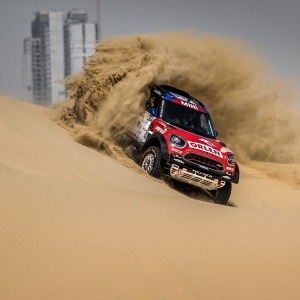 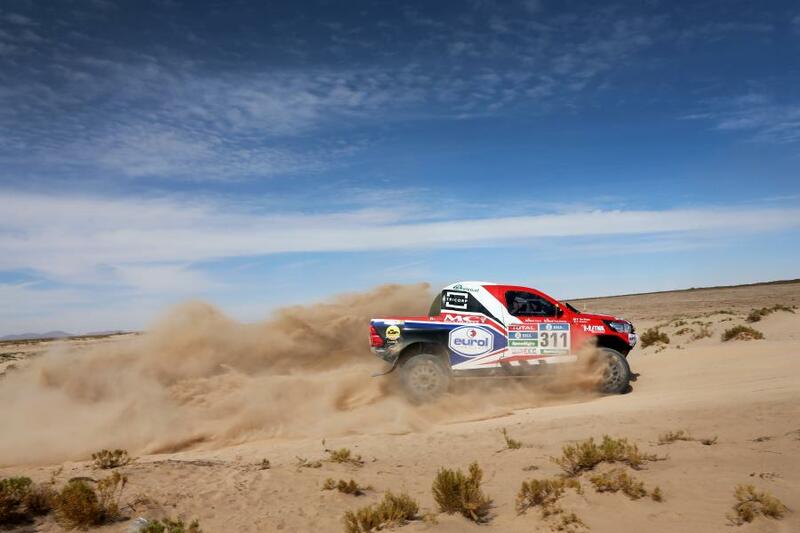 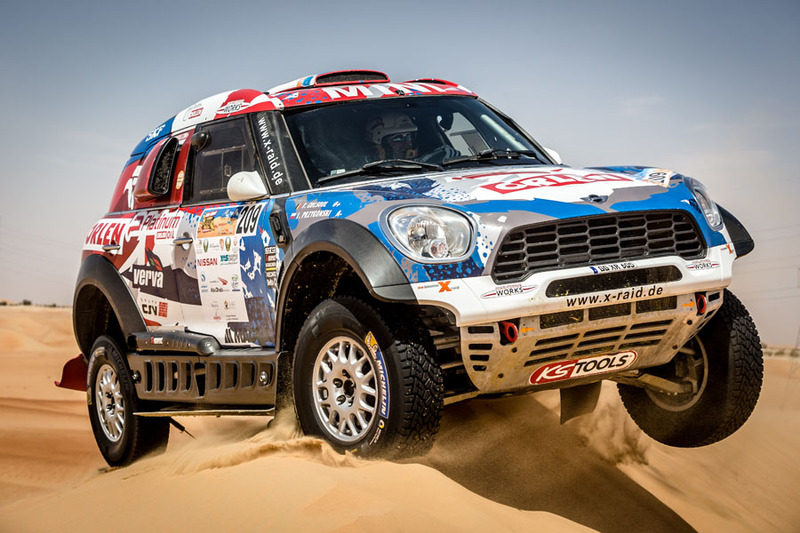 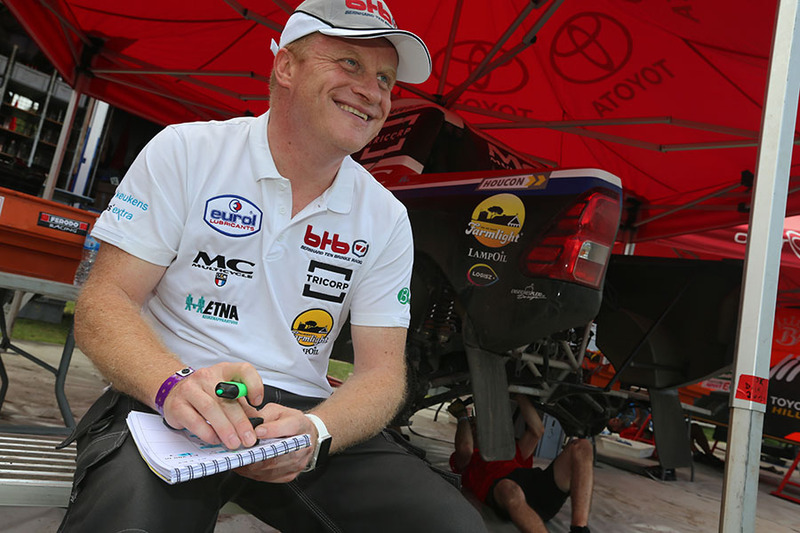 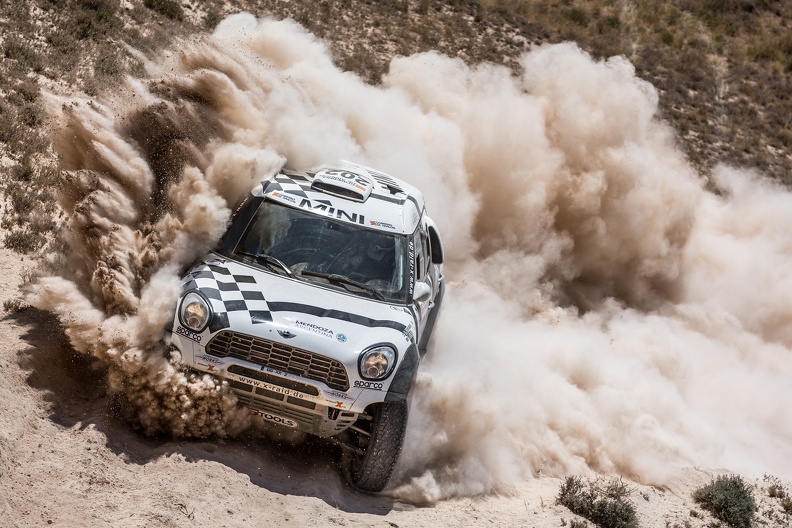 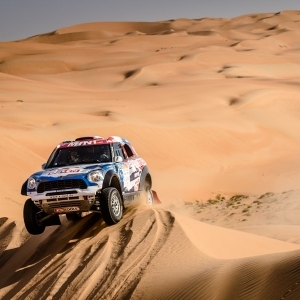 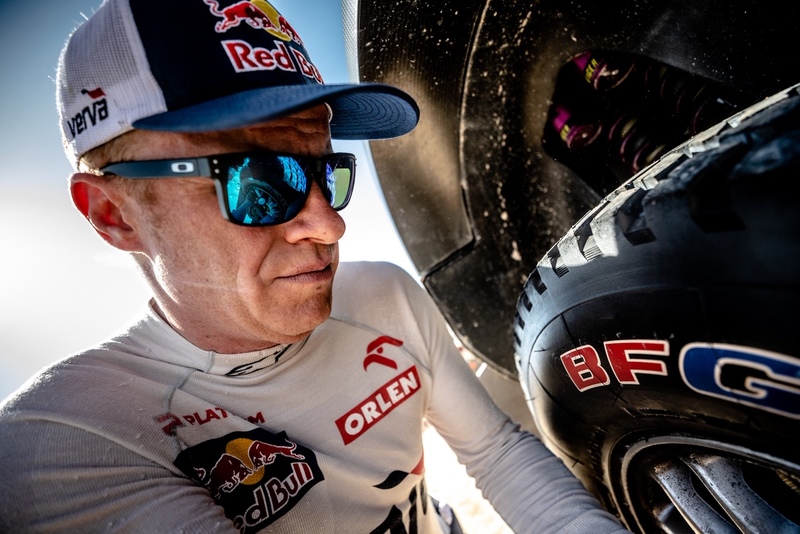 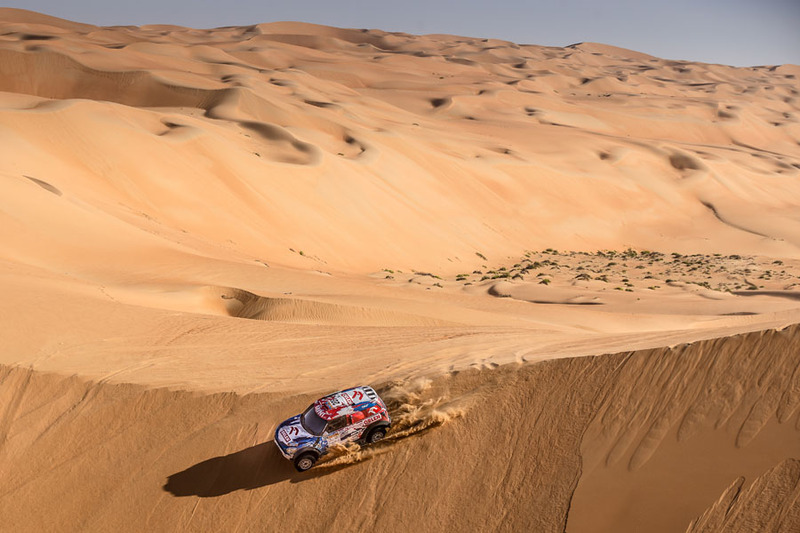 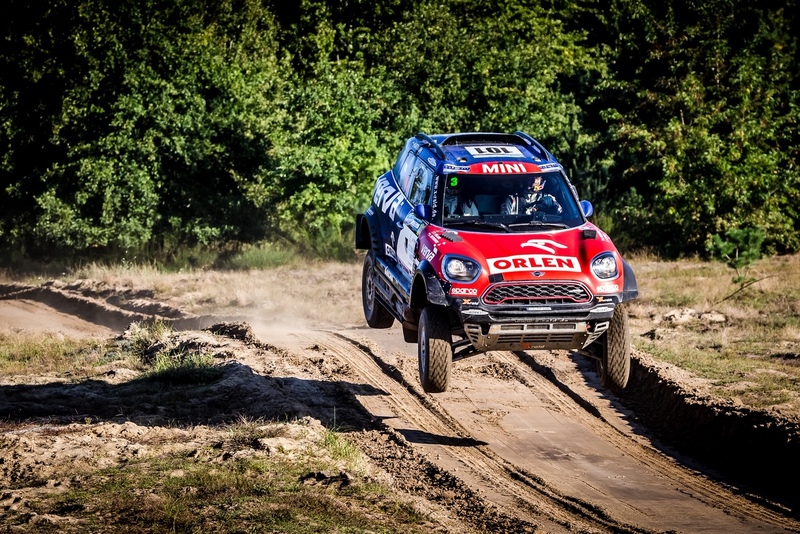 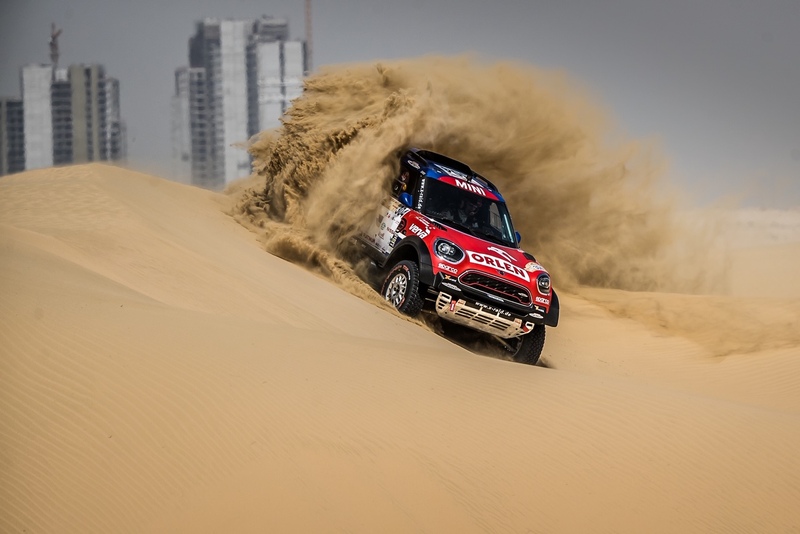 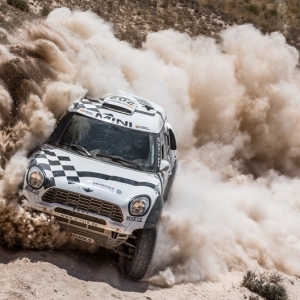 In 2003 he started navigating in rally raids and started in 2018 in his 15th Dakar rally. 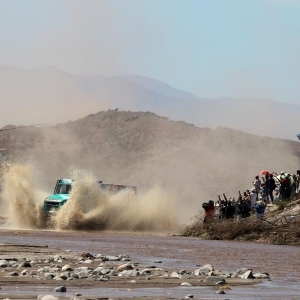 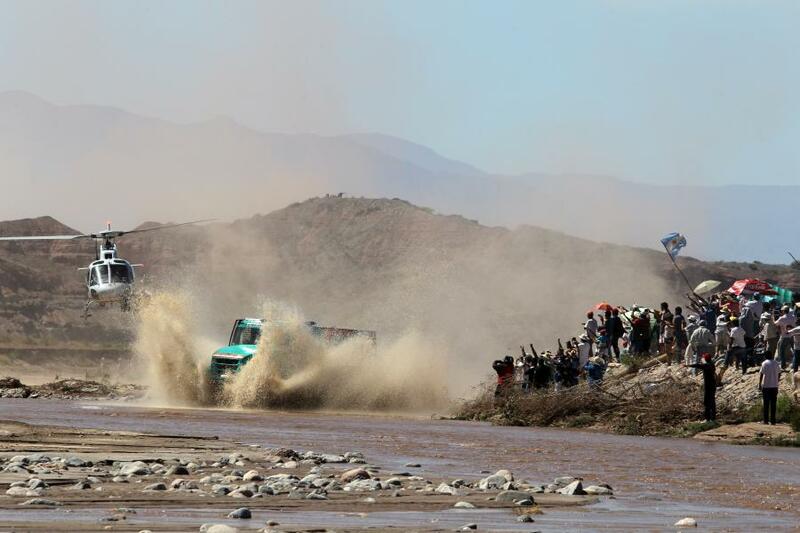 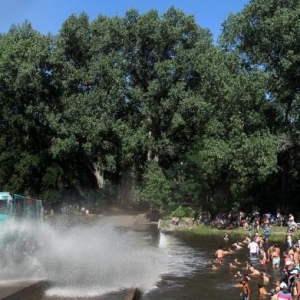 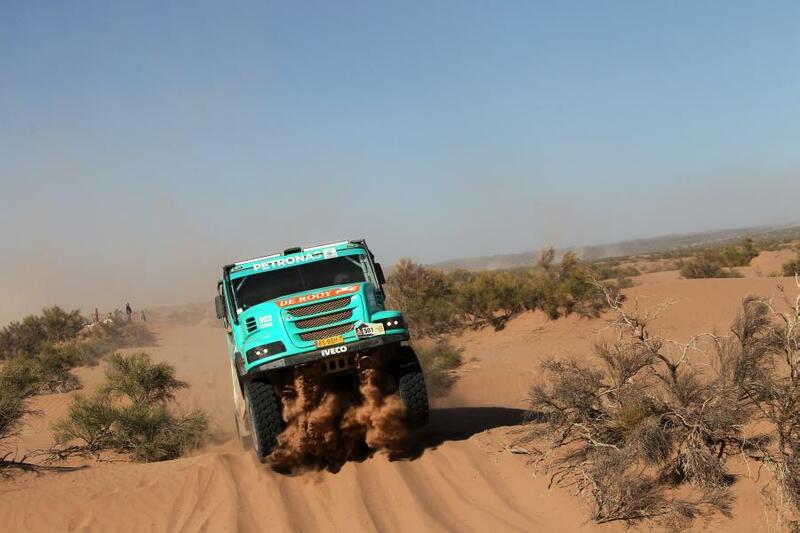 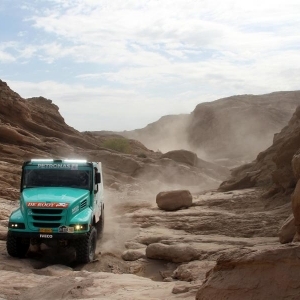 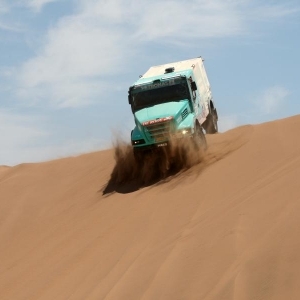 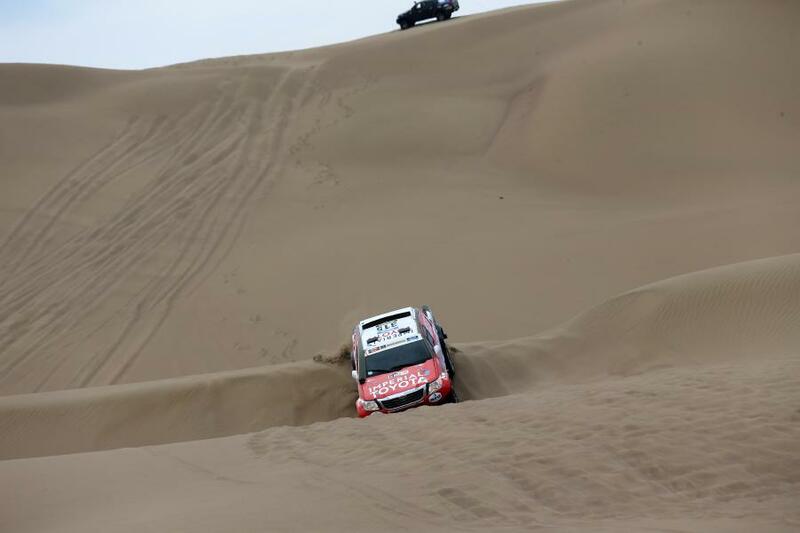 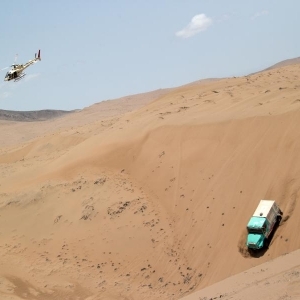 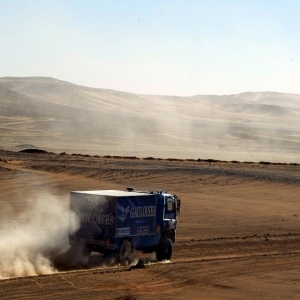 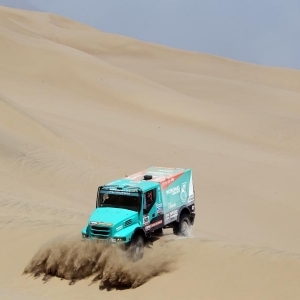 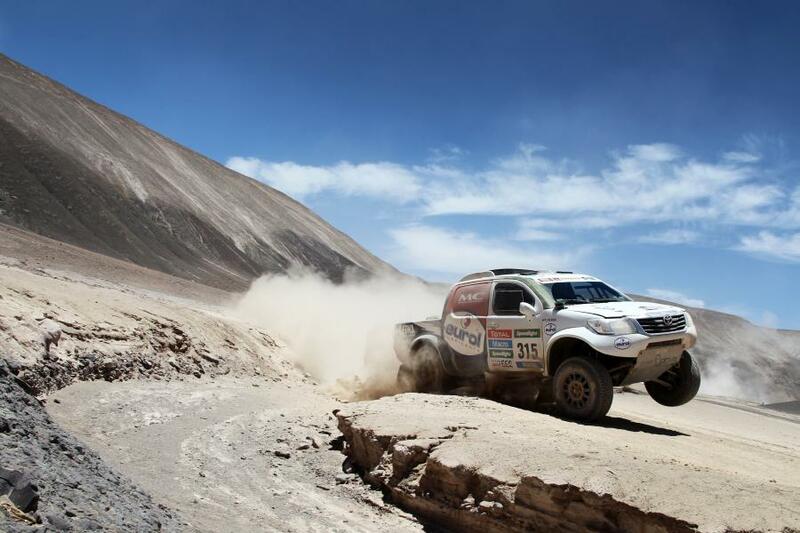 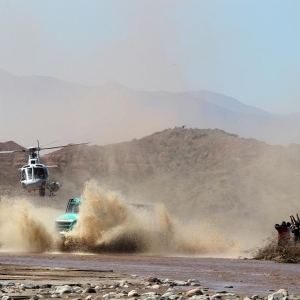 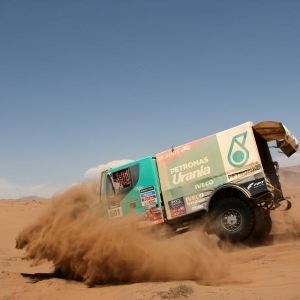 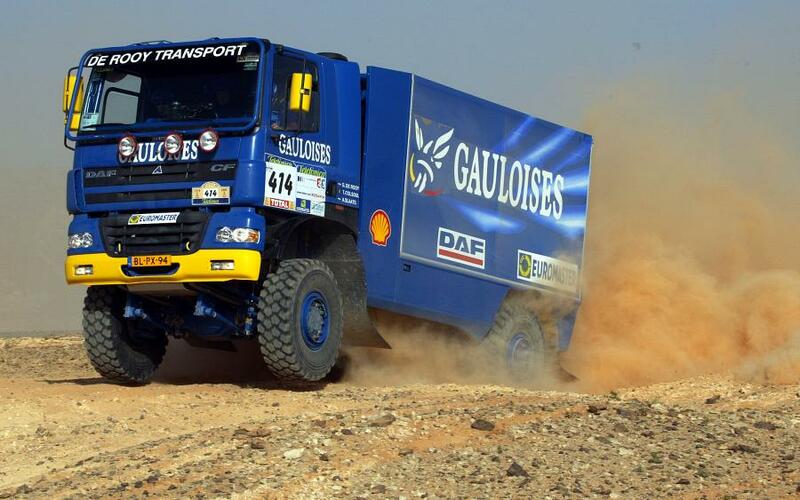 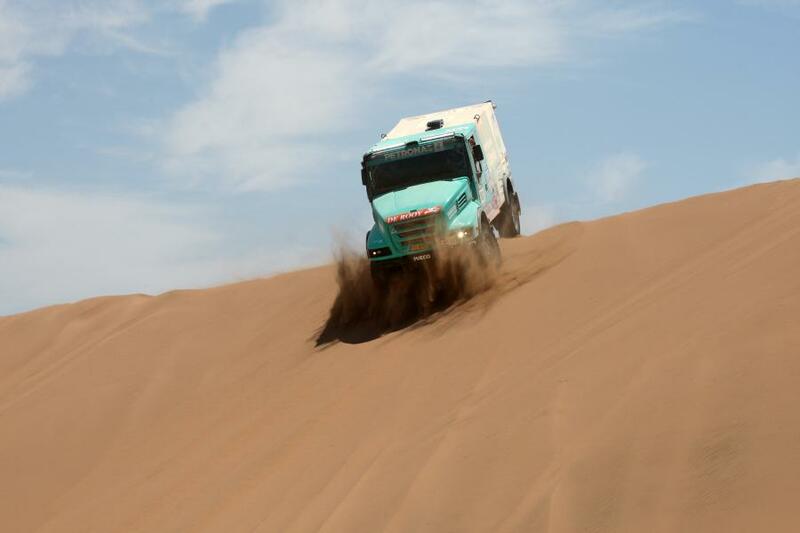 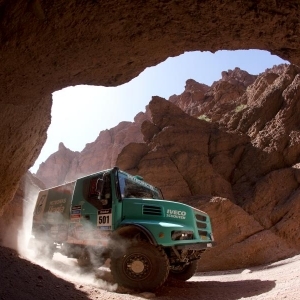 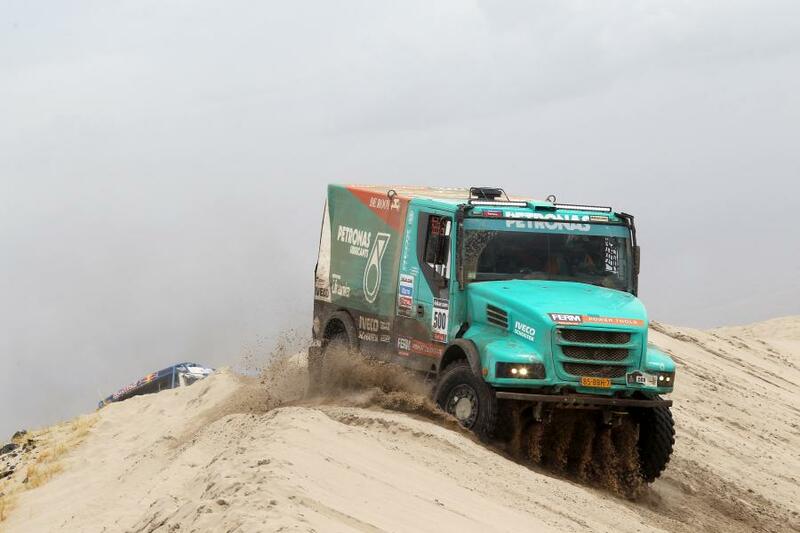 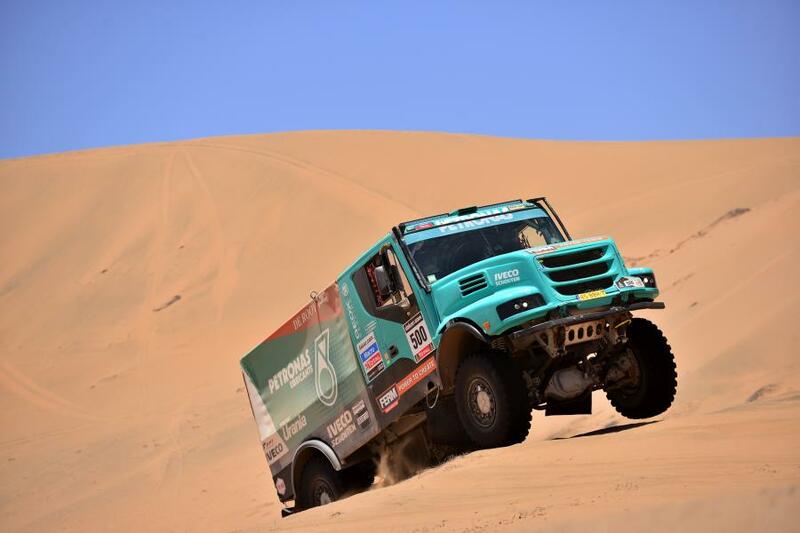 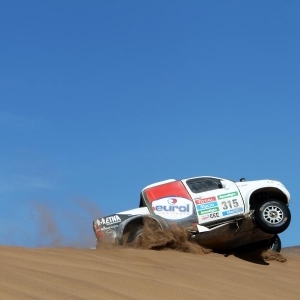 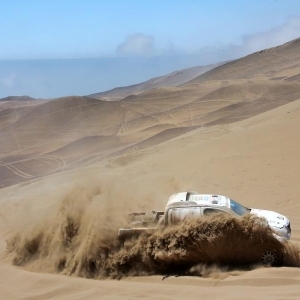 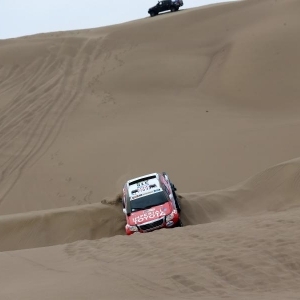 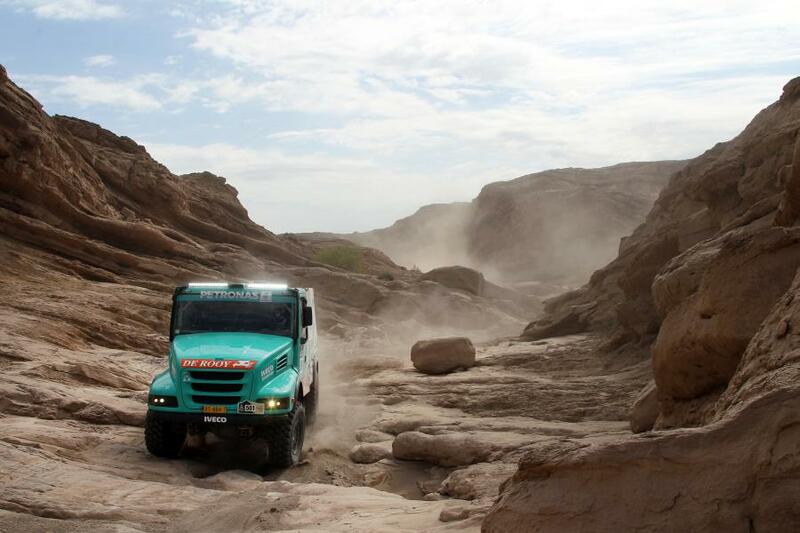 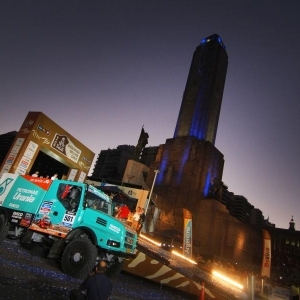 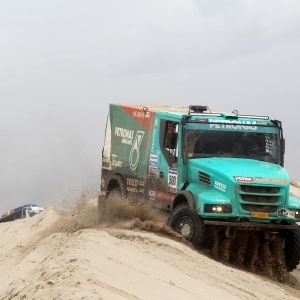 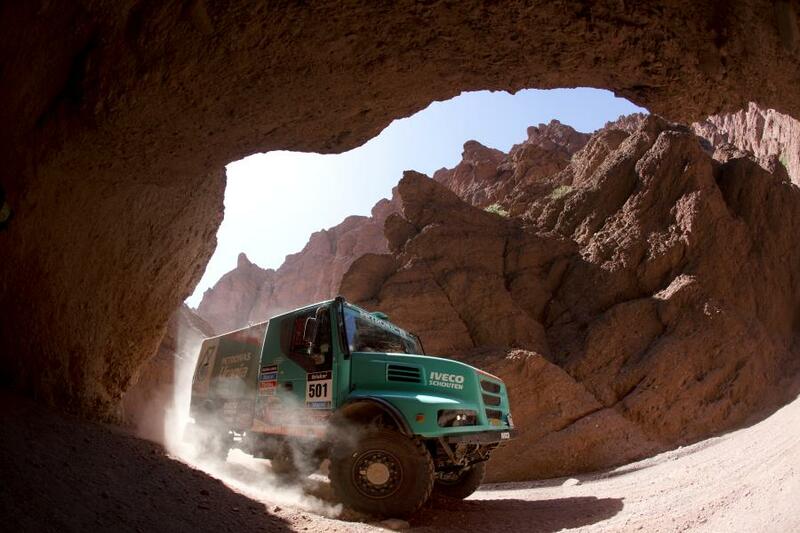 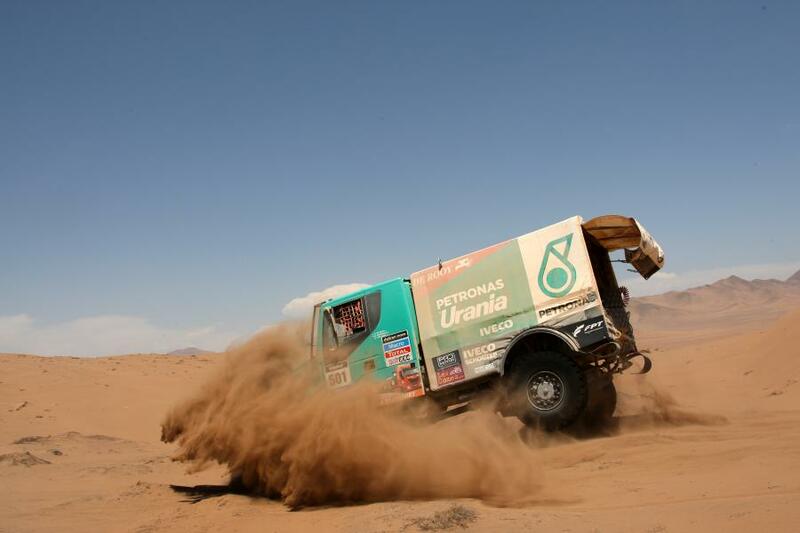 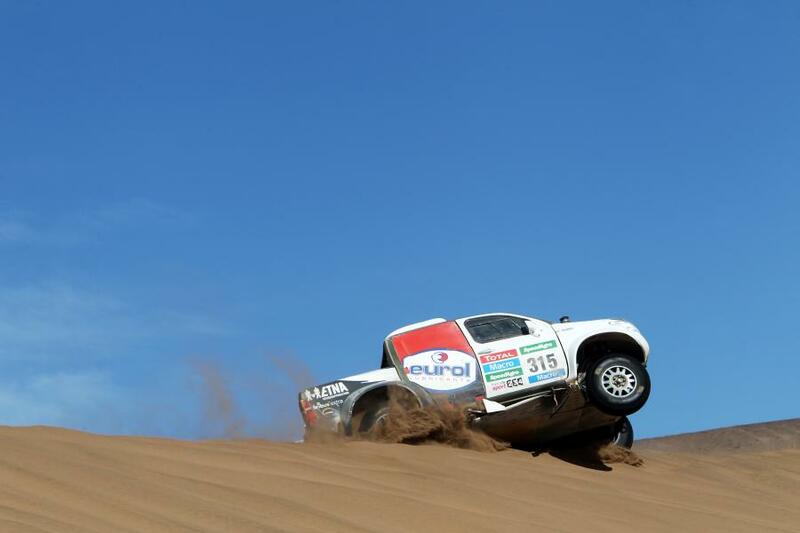 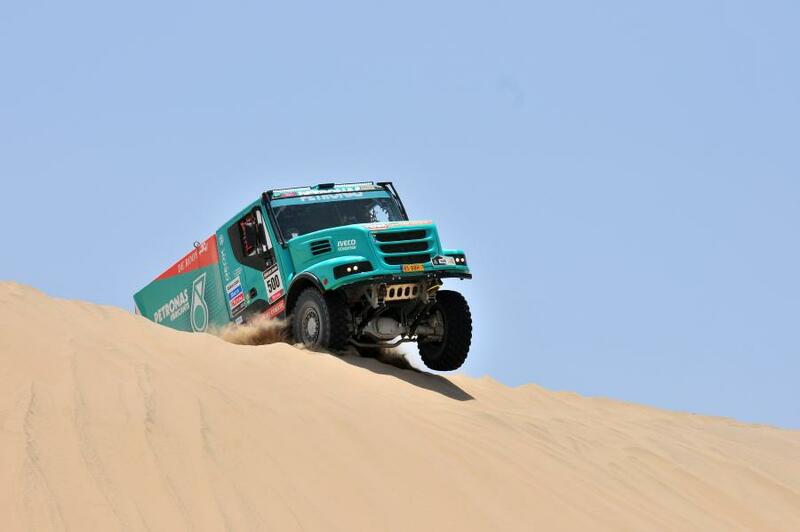 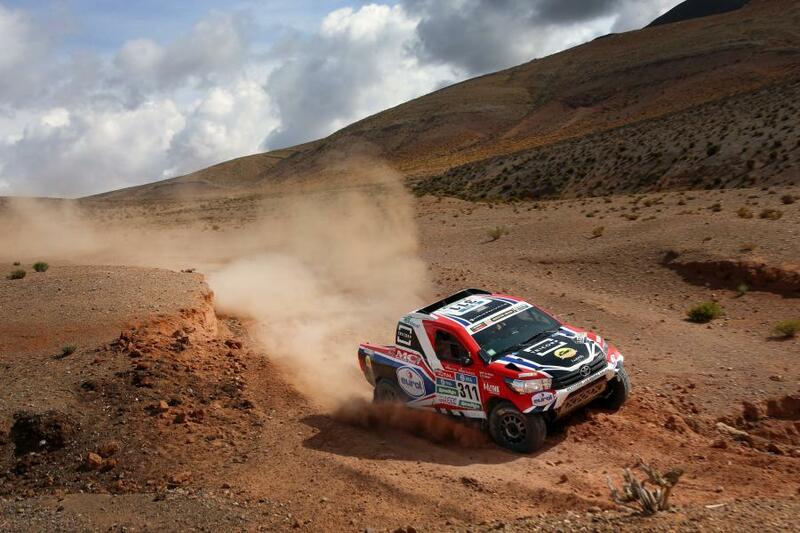 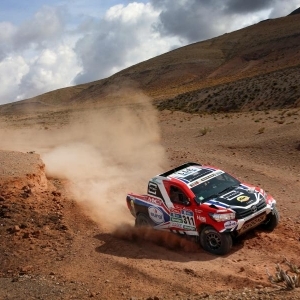 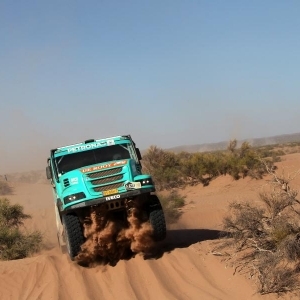 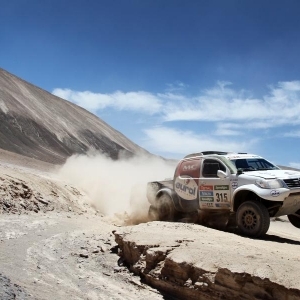 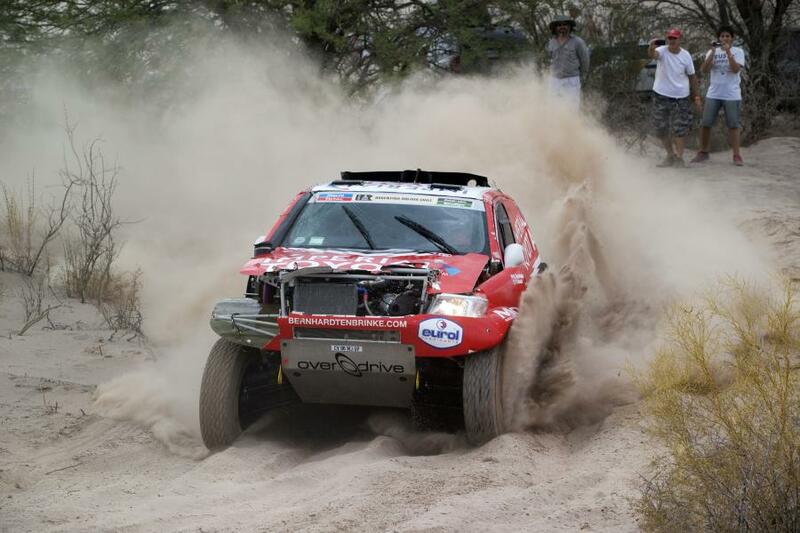 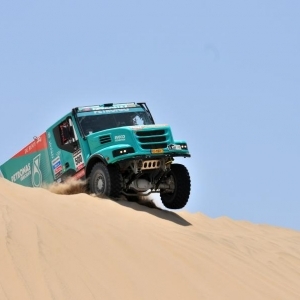 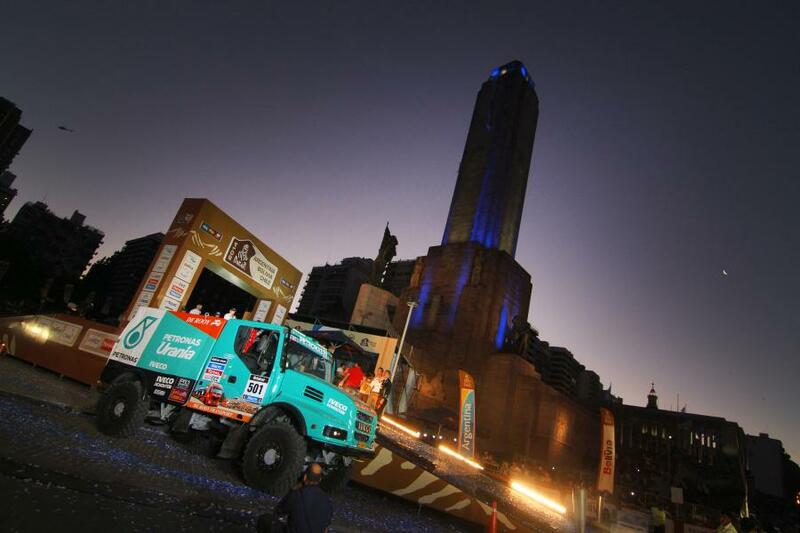 In 2012 Tom won the truck category in the Dakar. 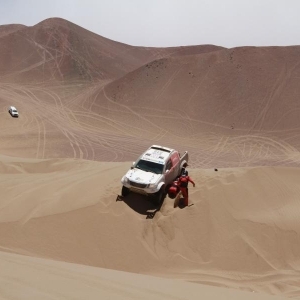 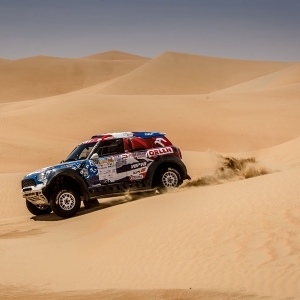 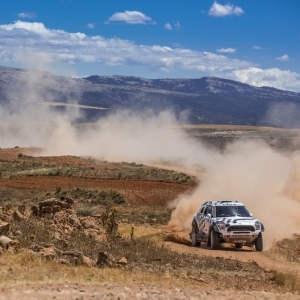 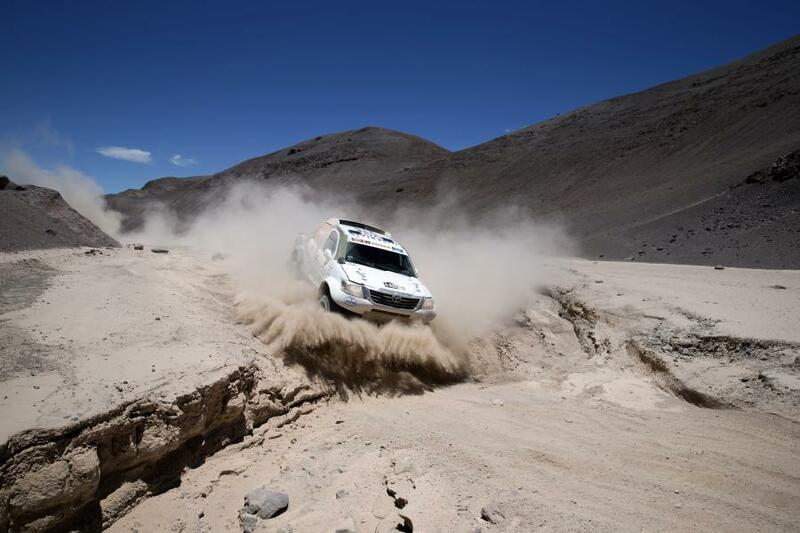 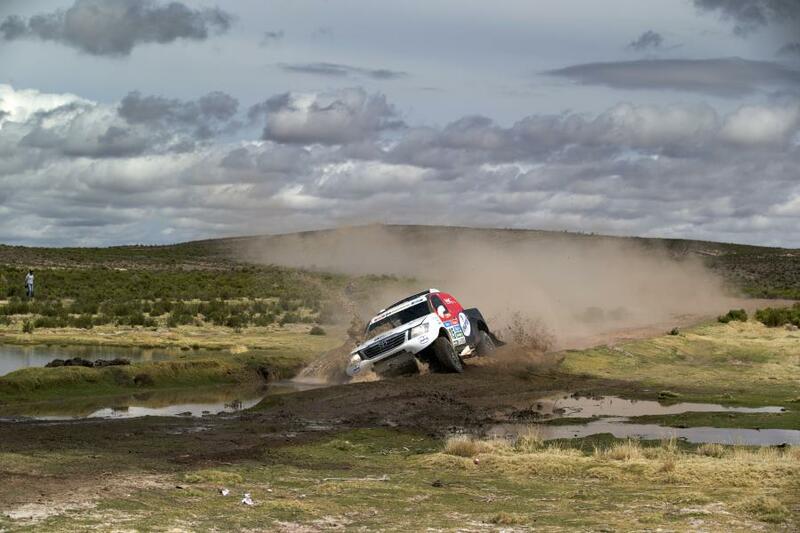 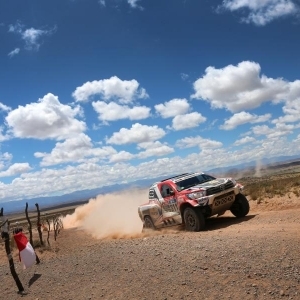 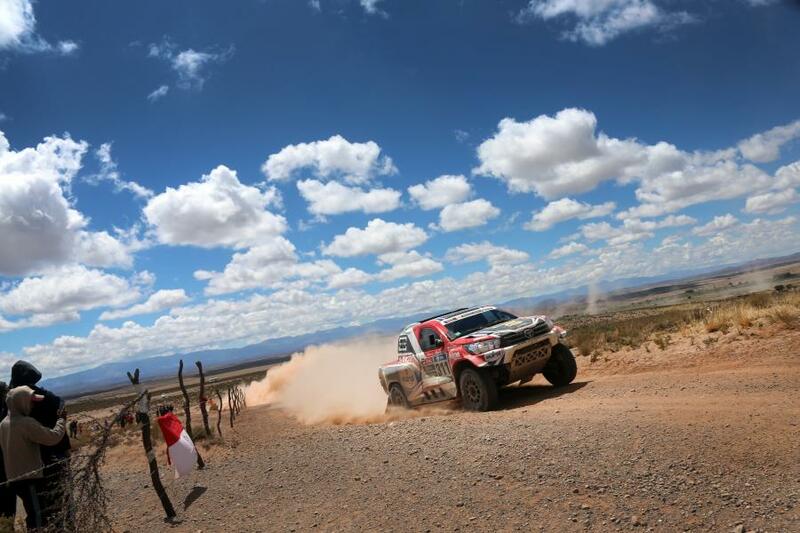 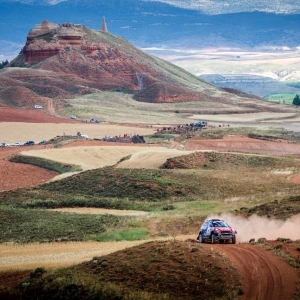 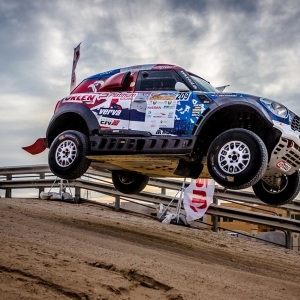 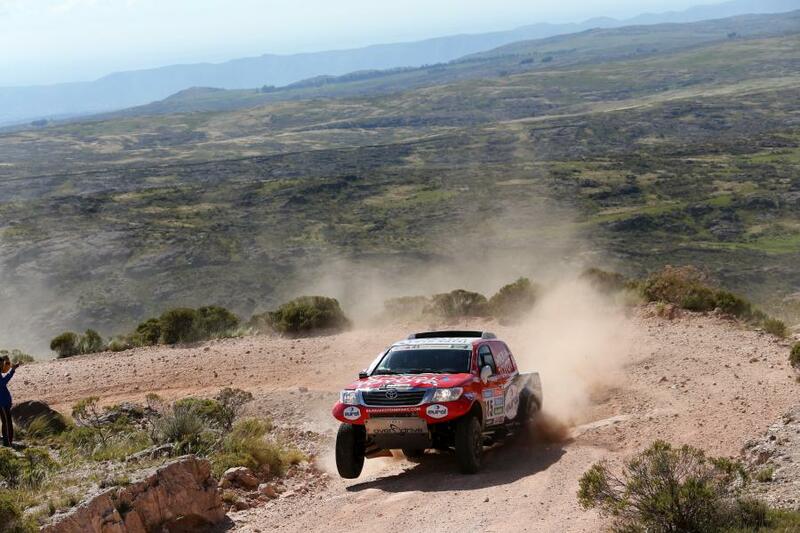 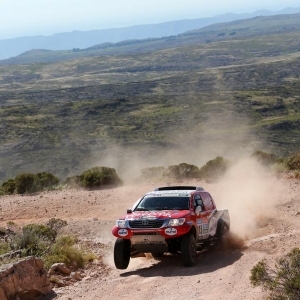 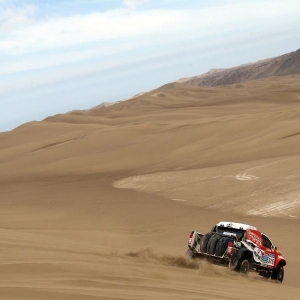 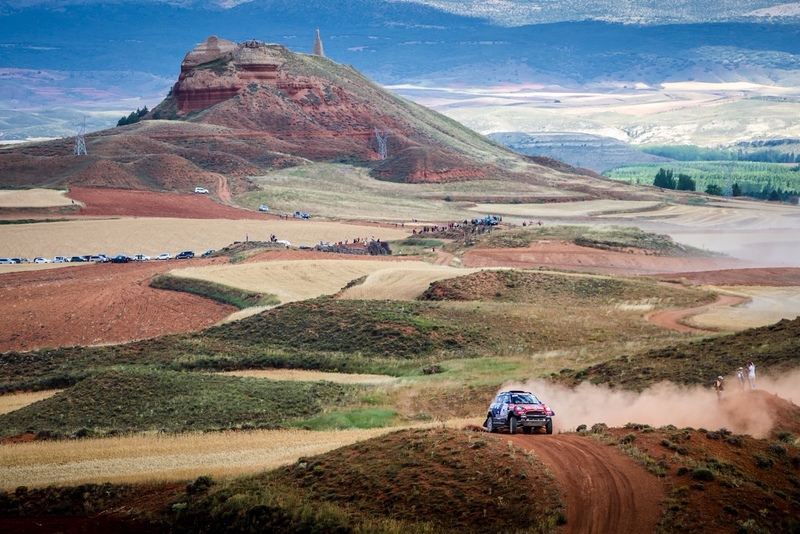 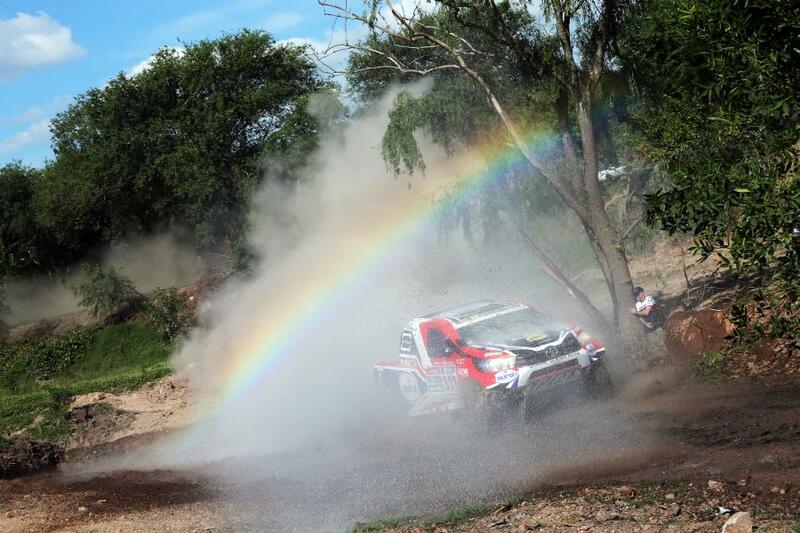 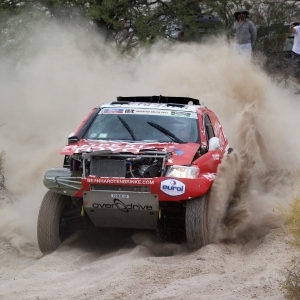 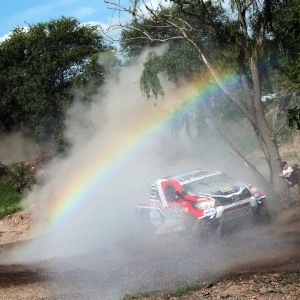 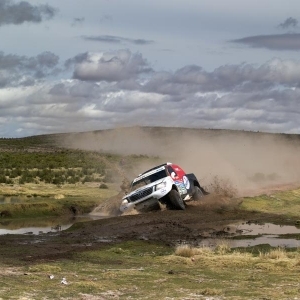 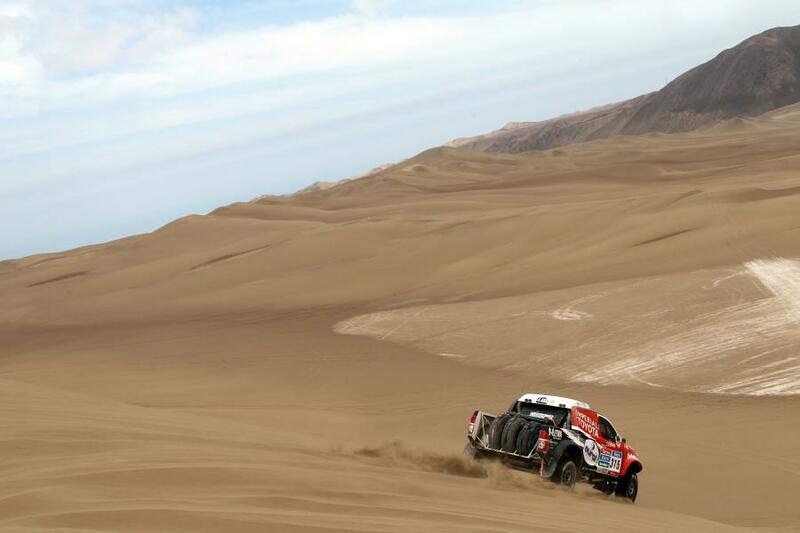 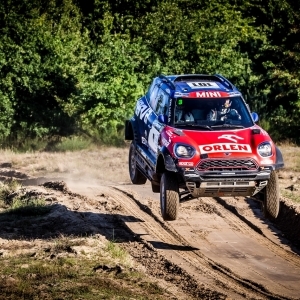 The rally raid results are displayed in the navigation section on this website. 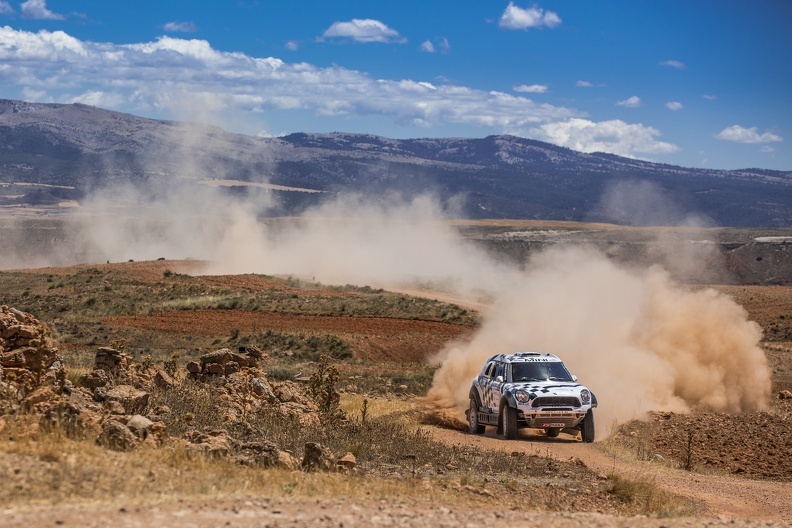 Making roadbooks is a direct result of the navigation activities: rally roadbooks, rally raid roadbooks or regularity roadbooks. 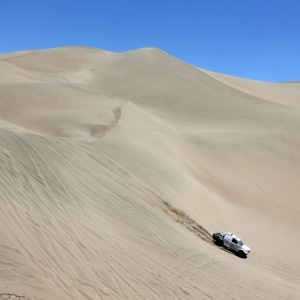 We also provide tracks and maps in Google Earth or on traditional roadmaps. 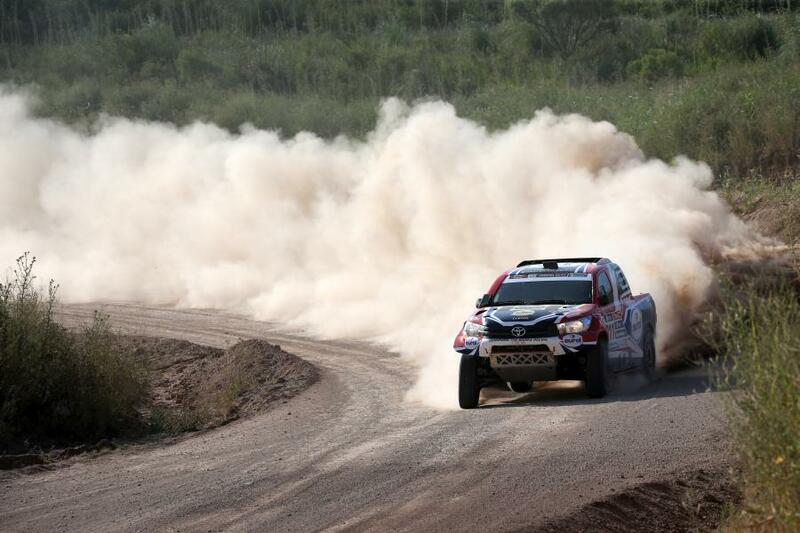 Thanks to the long experience in rallies and raids, we also provide services for rally organisations. 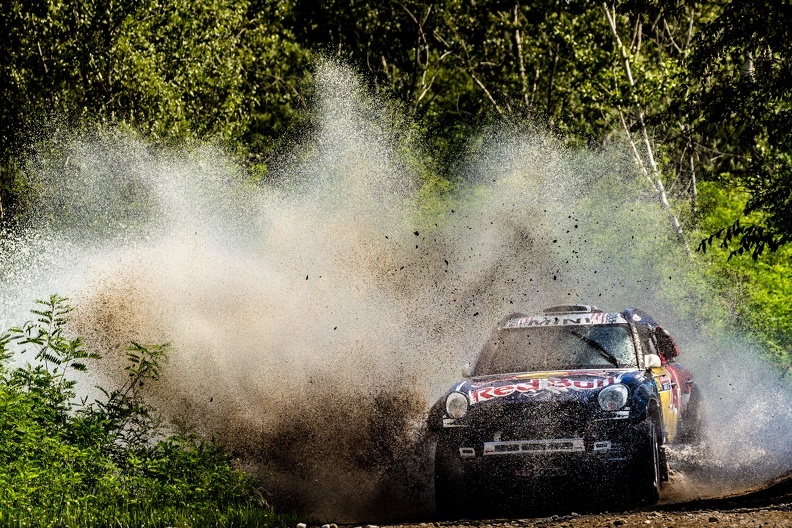 From making regulations to on spot activities. 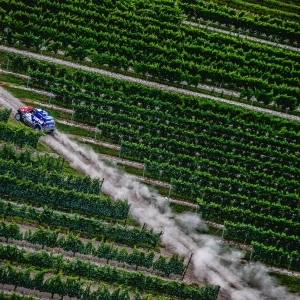 Also organising events and codrives on rallies are among the possibilities. 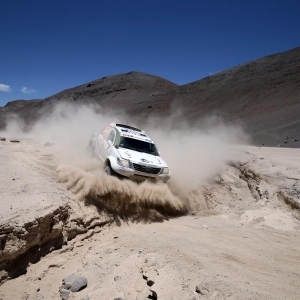 travelling ahead so moving forward! 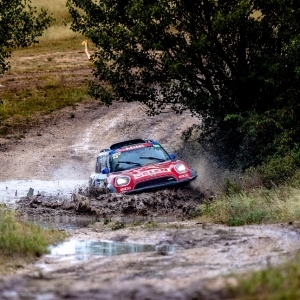 Tom Colsoul is born in 1976 in a pure rallyminded family, father Guy was a rallylegend in the 80ies and clearly passed the virus to both of his sons. Guy’s participations in the legendary Dakar rally made small Tom dream of this phenomenal rally, and this dream came true in 2003. 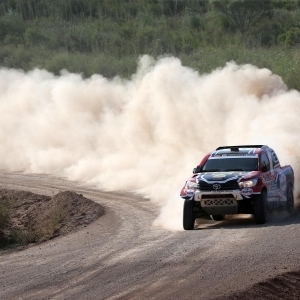 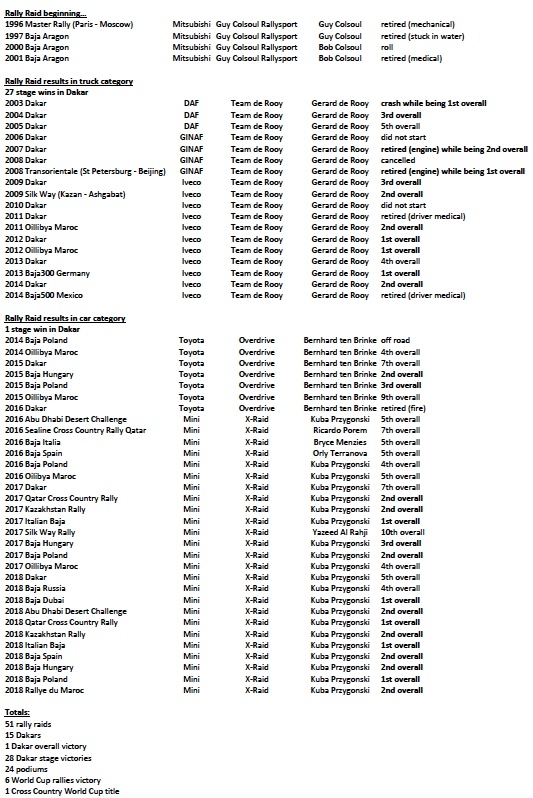 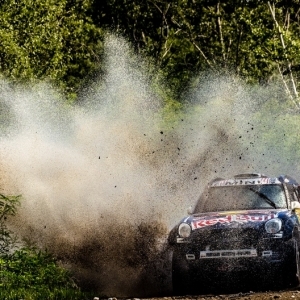 Tom participated in over 200 traditional rallies, of which 45 were of the World Rally Championship. 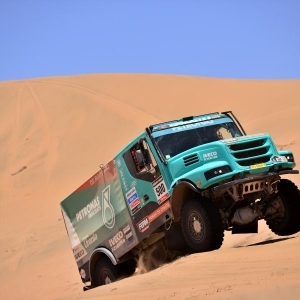 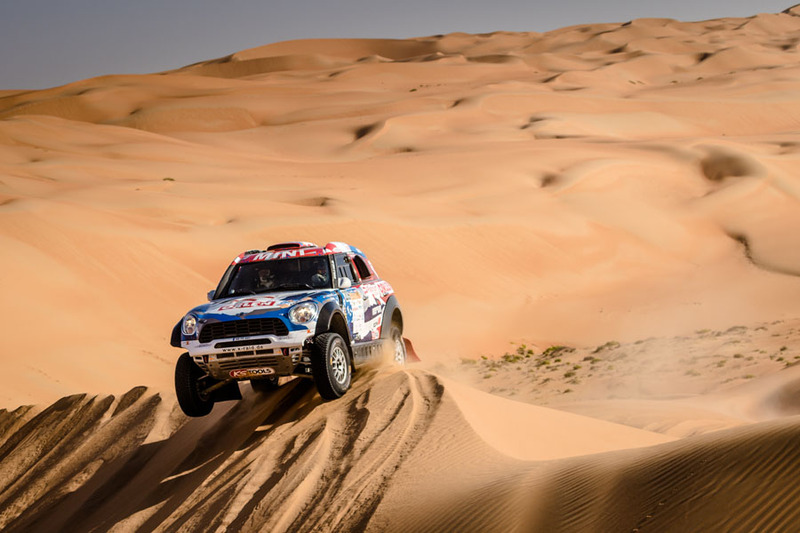 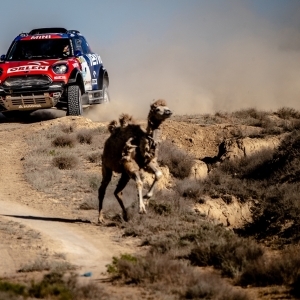 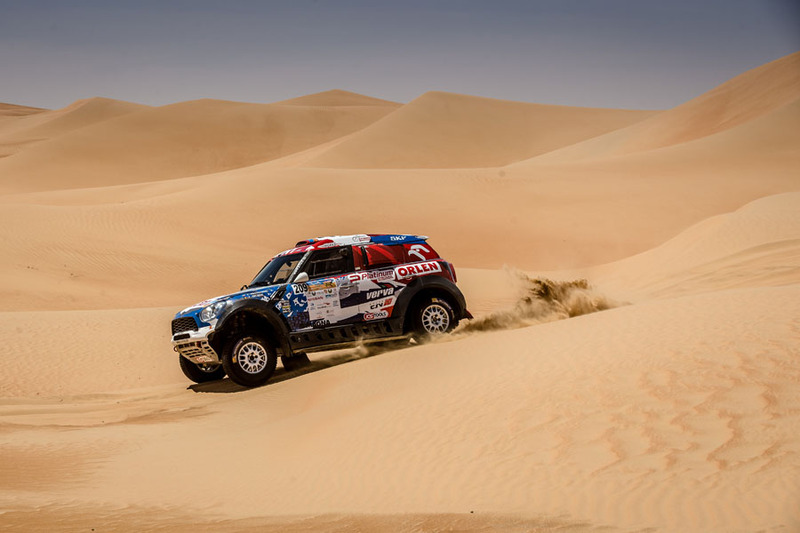 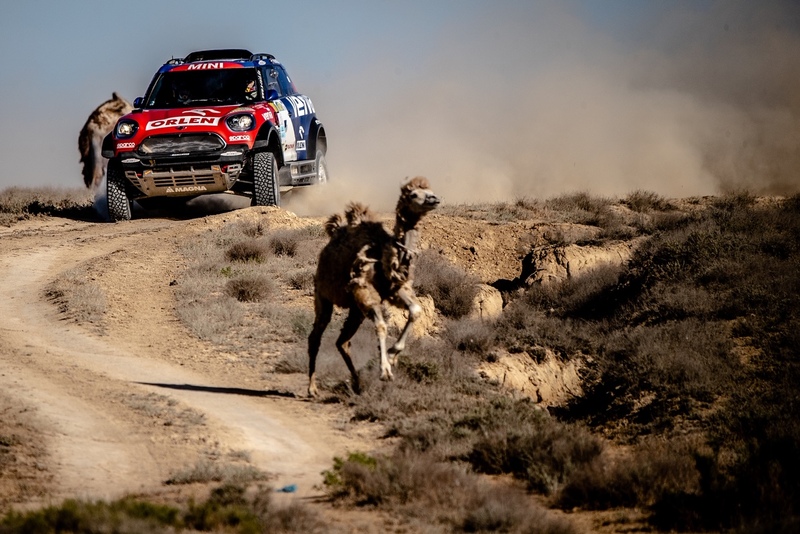 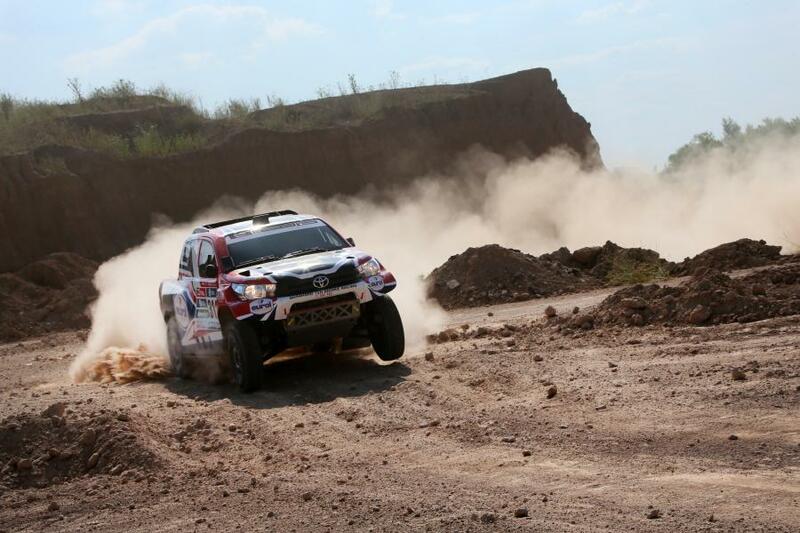 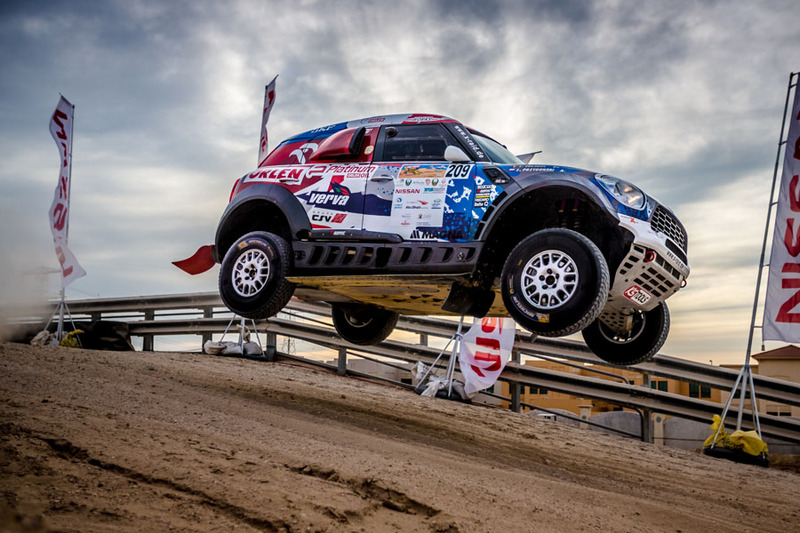 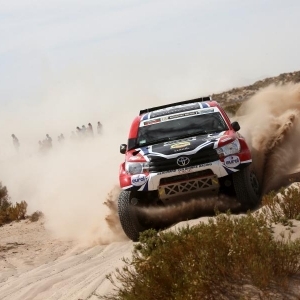 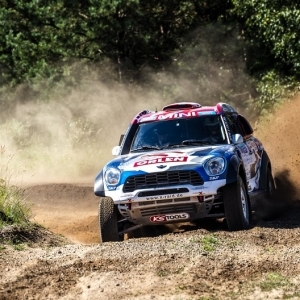 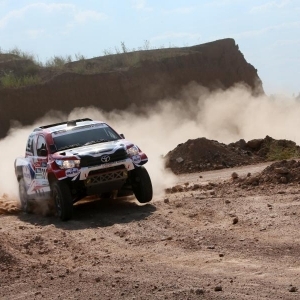 Besides the Dakar victory in 2012, Tom won as well the Oillibya Rally Maroc in the truck category, was 2nd on the Silk Way Rally and participated as well in Transoriental Rally to Beijing and Baja500 in Mexico. 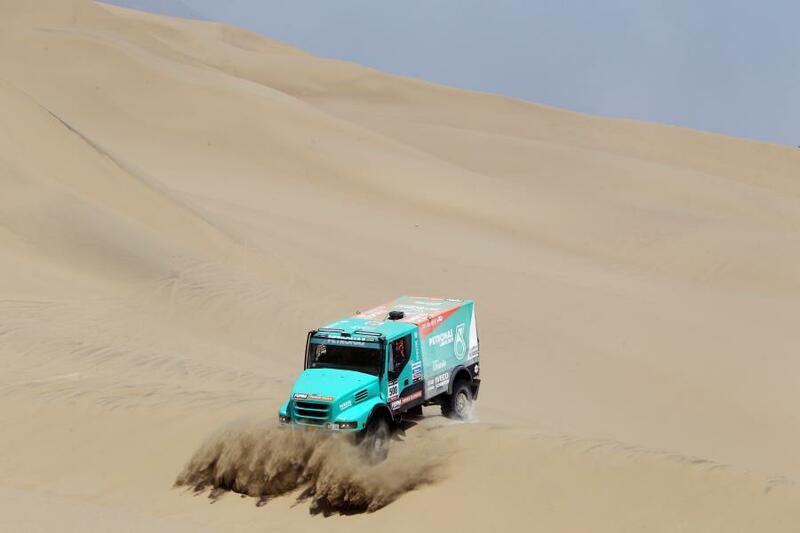 In case you are looking for a codriver with tons of experience, and with preparation and mechanical skills, please don’t hesitate to contact us. 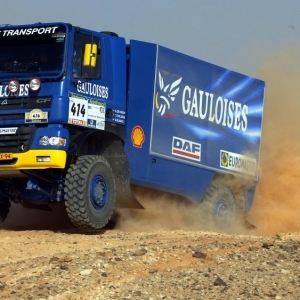 Cap Nord provides professional and FIA approved roadbooks for all kinds of races. 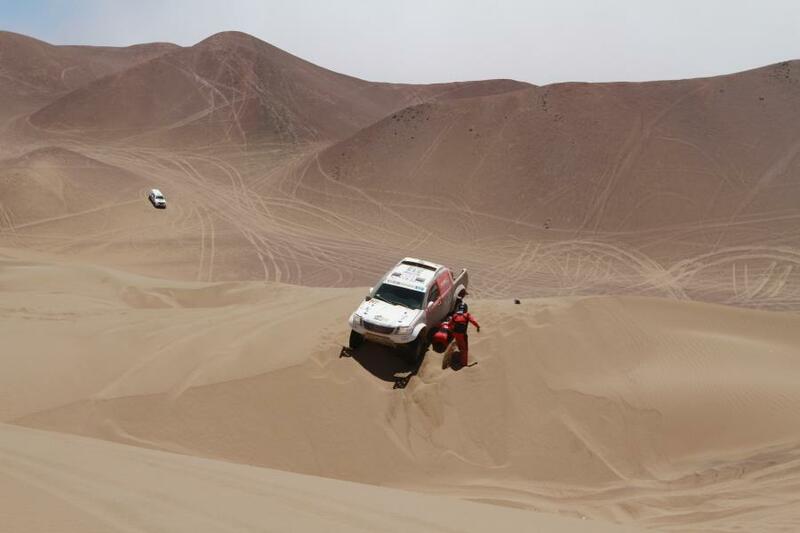 We also deliver maps in any form. 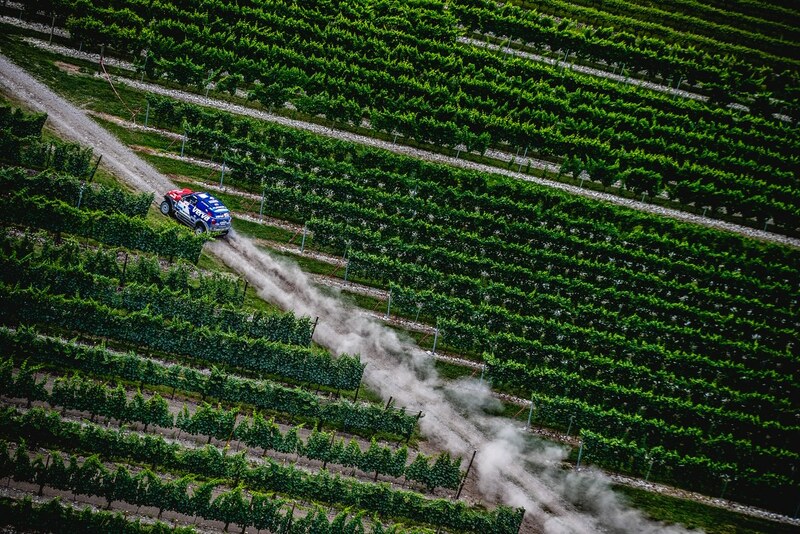 If you don’t like the digital files, nice maps on paper can be made on your demand. 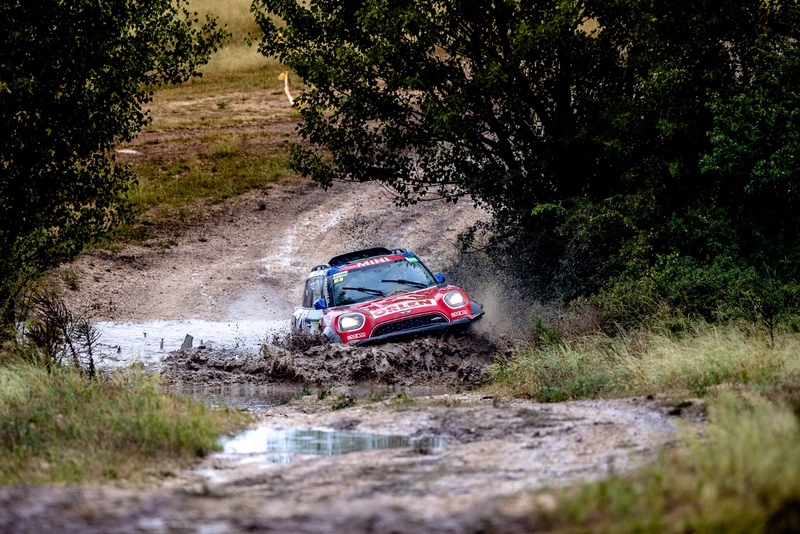 In case you are organising a motorsport event and you need an accurate, good looking roadbook, you just found out where to get it… Cap Nord can also create and provide the rally organisation with rally regulations and rally guides, simply ask for more info. 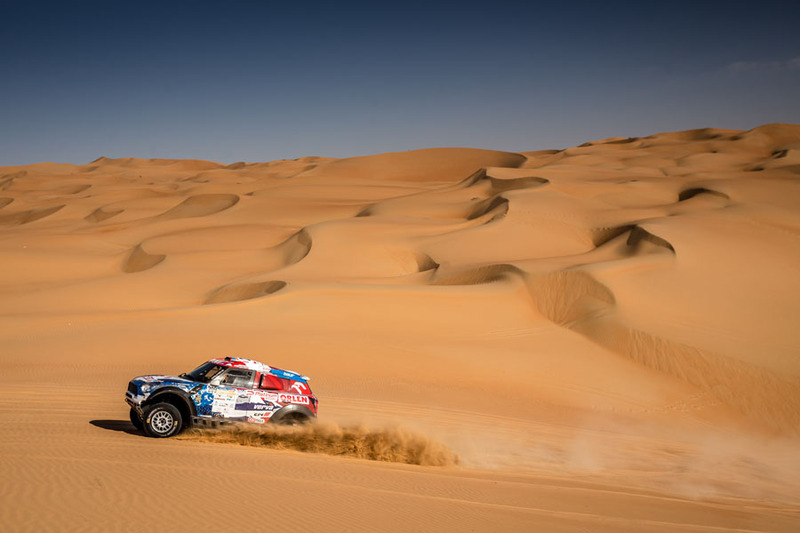 Cap Nord is able to organise events from a to z, you only need to let us know what you wish, the execution will be done by us. 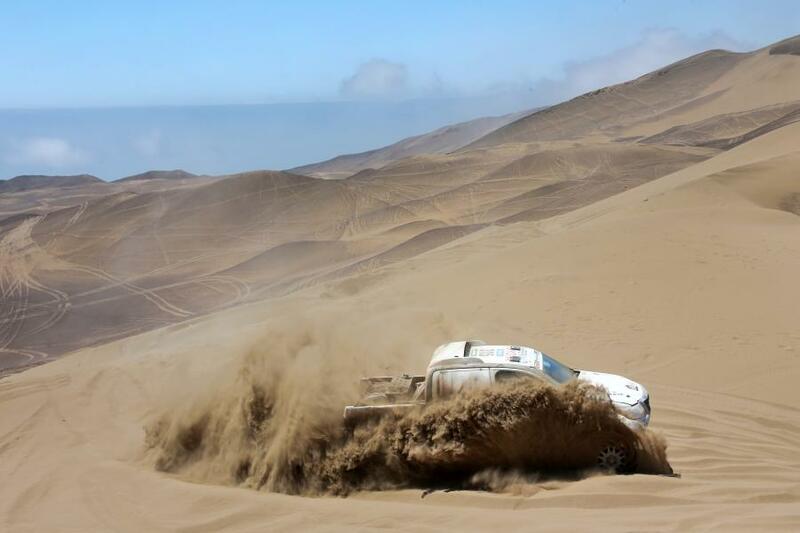 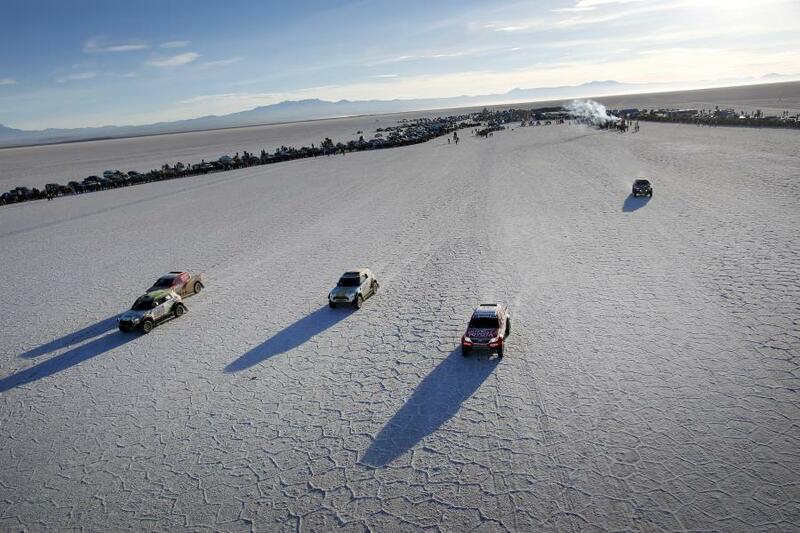 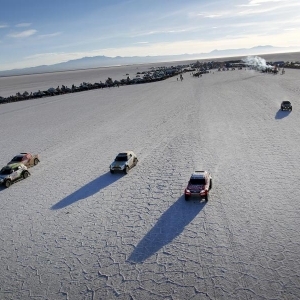 Providing high class tents, catering, invitations to guests, codriving in a rallycar for the guests, and so on. 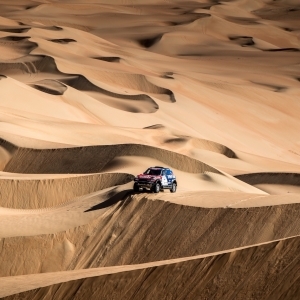 ‘Not possible’ simply doesn’t exist. 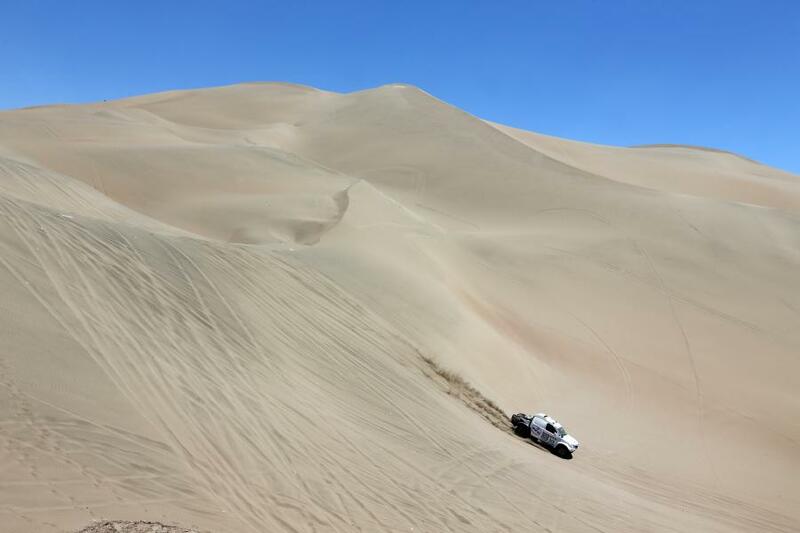 In case you are stuck in a difficult situation with your company, Cap Nord can brainstorm together with you and come up with new ideas. 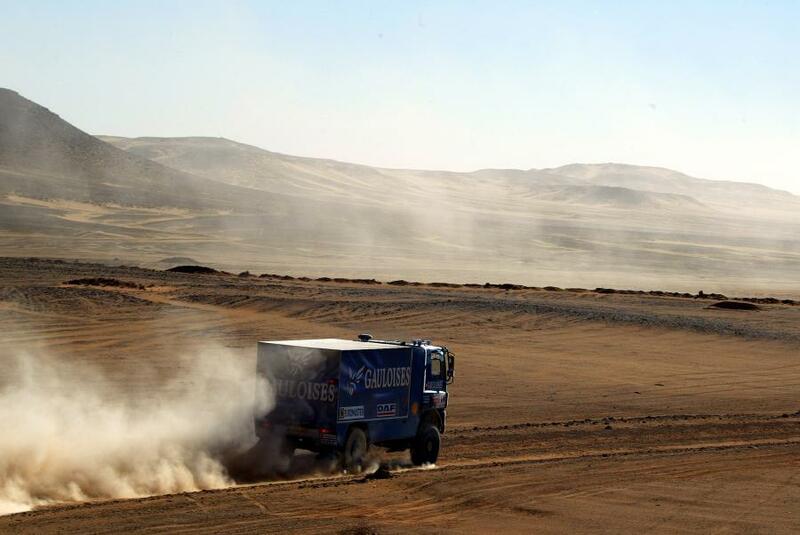 We have 20 years of experience in managing companies. 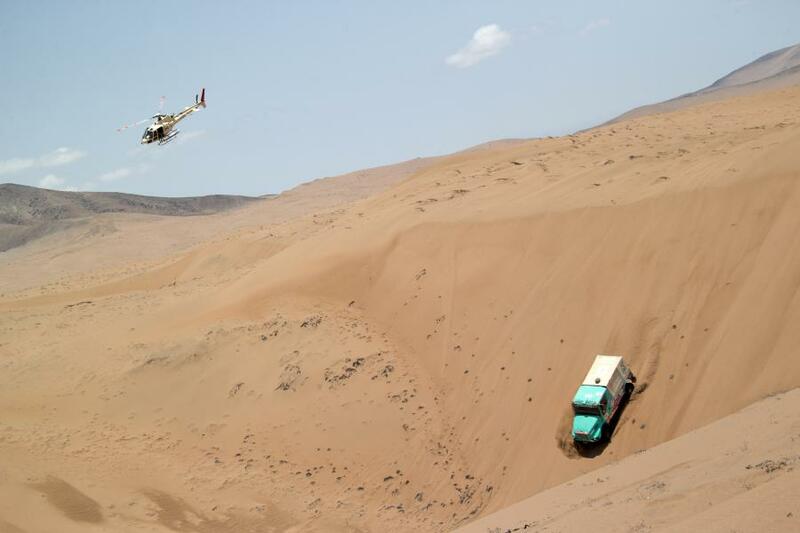 Don’t wait untill it is too late and feel free to contact us for any problem you might have.